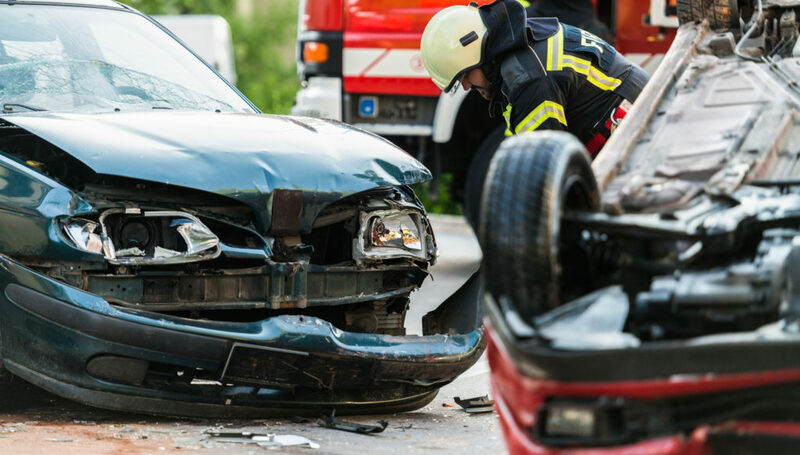 Picture of the Week Archives | Truitt Insurance & Bonding, Inc.
A recent report by the National Highway Traffic Safety Administration reported in the October issue of Insurance Journal shows fatal car crashes were down slightly in 2017 after two years of large increases. The first six months of 2018 seems to show a similar pattern of decreased fatalities. One of the findings in the study is an emerging trend of drug-impaired driving. 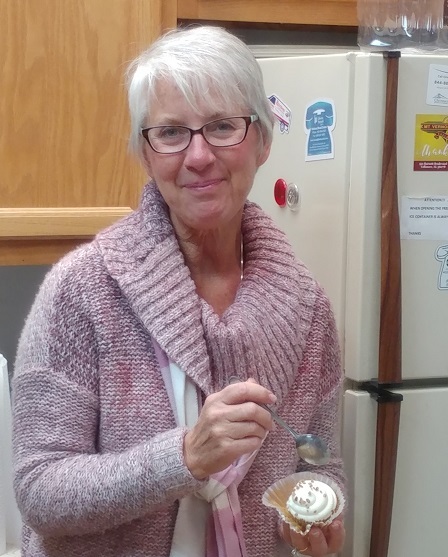 Happy Birthday to Truitt’s Debbie Reinagel! We want to wish our Debbie Reinagel a super-happy birthday today. We hope she had a blast all day and the party goes late. We are fortunate to have her with us. She has been a great addition to our team. If you need some home & auto insurance, you need to be talking with Debbie! Congrats to Alabama Self Insured on 40 years! We want to wish one of our partners much future success as they celebrate their 40th Anniversary. The Alabama Self-Insured Workers Compensation Fund began in 1978. The fund is sponsored by the Business Council of Alabama and has always been a dependable outlet for businesses located throughout Alabama. We use them often for our clients' workers compensation coverage and strongly recommend them. The legendary city of Port Royal in Jamaica was destroyed by an earthquake and a resulting tsunami on June 7th, 1692. Known as "The Wickedest City in the World", it was a haven for pirates and others of assorted ill-character. 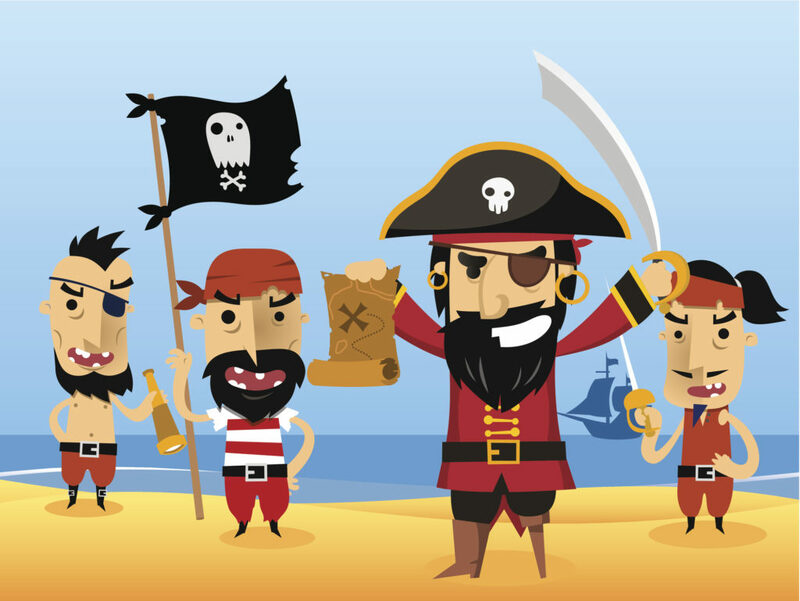 As the wealthiest port in the Caribbean, pirates from as far away as Madagascar sailed to the infamous locale to spend their treasures and find more trouble. Two-thirds of the town sank into the sea as the sand liquified from the shaking with the tsunami leaving only the highest buildings rooftops uncovered. Most of the town's 2,000 structures were destroyed and it is thought over 5,000 people eventually died from the disaster. Many thought this was divine retribution for the town's evil ways. Port Royal still exists but never recovered to a sizable outpost. Harris Coggin Building Company recently finished up the renovation to the retail building on US 31 in Vestavia Hills housing Papa John's and the UPS Store. They added additional square footage to the back of the building to make room for the consolidation of Kwik Kopy Printing into the UPS Store location. Both stores are owned by Jim Anderson. Jim decided to simplify his life and move his Kwik Kopy in with his UPS store operation. Tripp Harris and the folks at Harris Coggin did a really good job of making this happen. If you need a reliable contractor for your office renovation needs, Harris Coggin is a smart choice. Truitt Insurance & Bonding is proud to once again be a sponsor in our city's upcoming Birmingham Bowl. Set for December 22nd, the game will match an American Athletic Conference team against an SEC team. If you would like to get involved as a sponsor, contact our friend Joe Daniel at joe@streamlinecxo.com. Let's get out there and support it. Holler & Dash Biscuit House is seeing significant growth as reported in the September issue of Shopping Center Business. The Cracker-Barrel owned concept originally developed to target millennials is finding its groove and attracting a larger following than first envisioned. 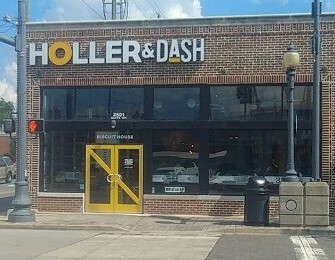 The very first Holler & Dash was located in downtown Homewood, Alabama and opened in early 2016. Recent growth now has them up to seven locations including Atlanta, Charlotte, Nashville and Tuscaloosa. CONGRATS TO CINCINNATI INSURANCE COMPANY! 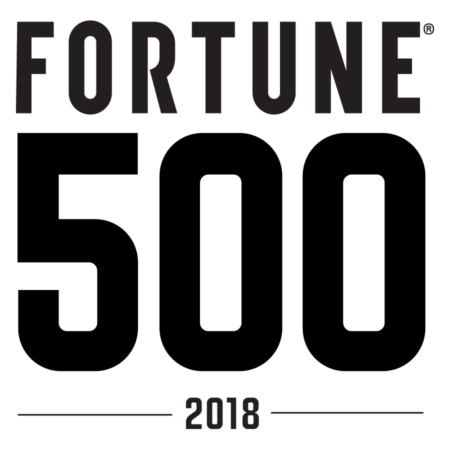 FORTUNE has ranked Cincinnati Financial Corporation, operating through The Cincinnati Insurance Companies, among the largest companies in the United States according to the 2018 FORTUNE 500 list. Truitt Insurance & Bonding values our relationship with this great company. If you are a music fan you need to get in contact with Live Nation's Dana Smaha and pick up season tickets or a corporate box for all the shows at Oak Mountain next year. We have done it for years and it is always a great time. With Live Nation acquiring Red Mountain Entertainment recently, they are going to have some really good concerts booked. You can reach Dana at dana.smaha@livenation.com. Truitt Insurance & Bonding is proud to once again be a sponsor of the Sammy Dunn Memorial Golf Tournament and Vestavia Rebels Baseball. Coach Dunn, who passed away much too early back in 2004, built a powerhouse program winning 9 state championships during the 1990s. The golf tournament will be held October 18th at Greystone Golf & Country Club. If your company would like to get involved as a sponsor or you would like to come out and play some golf, contact Mike Walraven at mike@eosutilityservices.com for more information. I saw this coming down Highway 31 this morning. 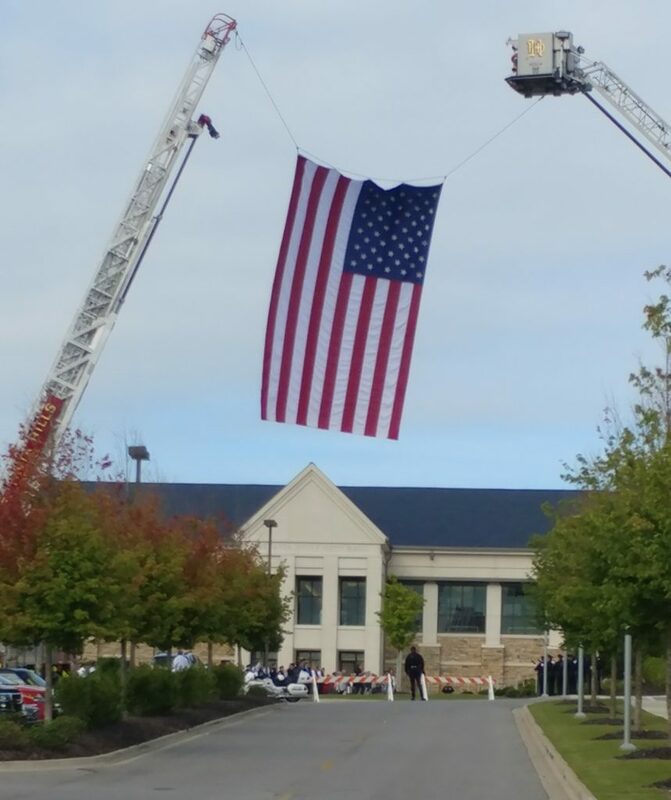 It was part of the 9/11 ceremony in Vestavia Hills. I pulled over and took a picture. Seventeen years later, it is still hard to forget what I was seeing or what I felt that morning. God bless us all and let's make sure we do everything possible to avoid something similar from happening again. 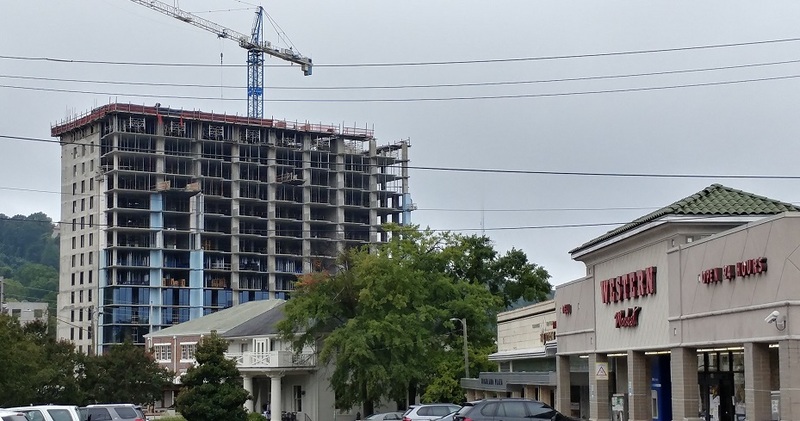 The Vesta apartment project overlooking Birmingham's Highland Avenue is really beginning to take shape. B.L. Harbert International is doing a steady job putting this thing together. it will stand 18 stories when finished with a 5 story sister structure. This is the tallest building built in Birmingham in 30 years. Way to Make It Happen, Jennifer Andress! Great work by Homewood City Council member and long-time lead project cheerleader Jennifer Andress as she has the planned Hollywood Boulevard pedestrian bridge oh-so-close to reality. We need to raise just a little more money to make it happen. 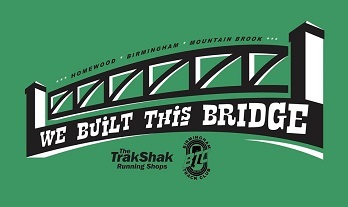 Buy a great looking t-shirt or come out September 29th for the Birmingham Track Club fundraiser and pledge a little dough. This needs to happen so please consider being a part of it. We would like to thank the Birmingham Business Journal for recognizing Truitt Insurance & Bonding as a finalist for their Small Business of the Year in the 11-24 employee category at the BBJ's 2018 Small Business Awards banquet held recently. We are going to keep working hard. Kazmarek Mowrey Cloud Laseter LLP 's Bart Turner was recently recognized by The Best Lawyers in America© 2019 edition as their Best Lawyers® 2019 Environmental Litigation "Lawyer of the Year" in Birmingham, AL. In addition to doing a great job for his clients, Bart has to put up with Truitt-family-affiliate Alan Truitt as a partner in KMCL's Birmingham office every day. Alan was also named by The Best Lawyers in America© 2019 as a top choice for Energy Law, Environmental Law, Environmental Litigation, Mass Tort Litigation/Class Actions - Defendants, and Natural Resources Law. Pretty impressive guys. Keep up the good work. We want to give a shout-out to Walton Doster, Alan Chandler and all the great folks at Doster Construction Company on completing the new 337-unit apartment community in Nashville's One Bellevue Place development. This has been another fantastic multi-family project for the Birmingham powerhouse construction group. We want to wish a GIANT congratulations to an absolute super-great person, our friend Joy Daugherty, owner of Interiorscapes Inc., on seeing her company reach its 40th Anniversary in business. You see Interiorscapes trucks riding all over town now but Joy started the company with a little more humble beginnings. She has poured so much of herself into her company over the years, built a wonderful staff and has seen the company flourish. I am so glad to know Joy and wish her, Chuck and the rest of the gang 40 more years of wonderful memories ahead. All of us at Truitt Insurance & Bonding are thrilled to be involved with Ronald McDonald House Charities of Alabama (RMHCA). Katherine Billmeier and the team at RMHCA are a fantastic group of people working to fill a need that so many people unfortunately have to face fighting to get their children well. We always have a great time delivering a cake to them each month to help celebrate the people staying with them having birthdays. 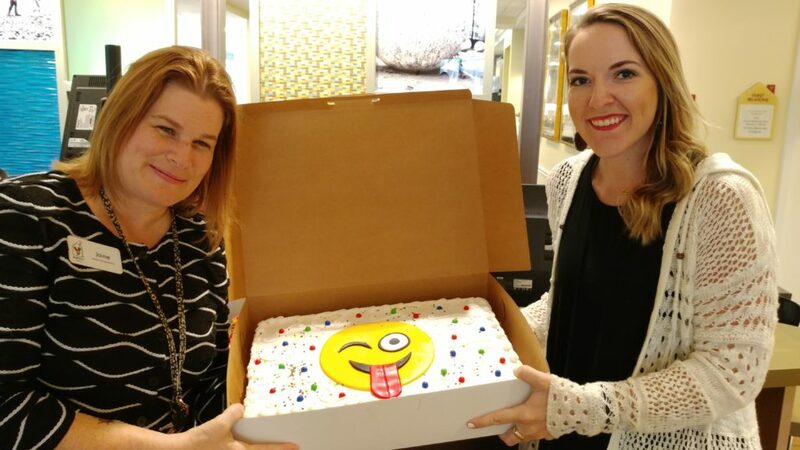 Here is our August cake with RHMCA's Jamie Collier & Emily Layfield. Congrats to the recently announced 2018-2019 class of Leadership Vestavia Hills. The new class includes Dominique Backus, Janet Ball, Jeremy Burns, Emily Byrd, Chase Campbell, Rick Cybulsky, Kim Davey, Leigh King Forstman, Marvin Green, Tucker Groves, Meka Jones, Grant Lauderdale, Katherine McRee, Bryant Moore, Becky Padgett, Joe Patrick, Jennifer Weaver, Kyle Whittington, Catherine Alexander-Wright and Terri Yates. Great job, everyone! You are going to really enjoy the time you spend with this program. Leadership Vestavia Hills is a fantastic group led this year by Board President Donnie Winningham of Bresler, Amery & Ross P.C.